Thanks for the information on Alpine. 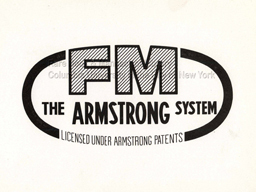 About the FM bandwidth; when FM showed its much better performance over AM, there must have quite a scramble for bandwidth in frequencies above AM and short wave, with AM people protecting their turf and television wanting their piece of the action and the military wanting all of it, especially for Radar, not to mention the international scramble. “The original bandplan in North America used 42–50 MHz, but this was changed in 1945. In Canada and the United States there are 101 channels, numbered from 200 (87.9 MHz) to 300 (107.9 MHz) in increments of 200 kHz. 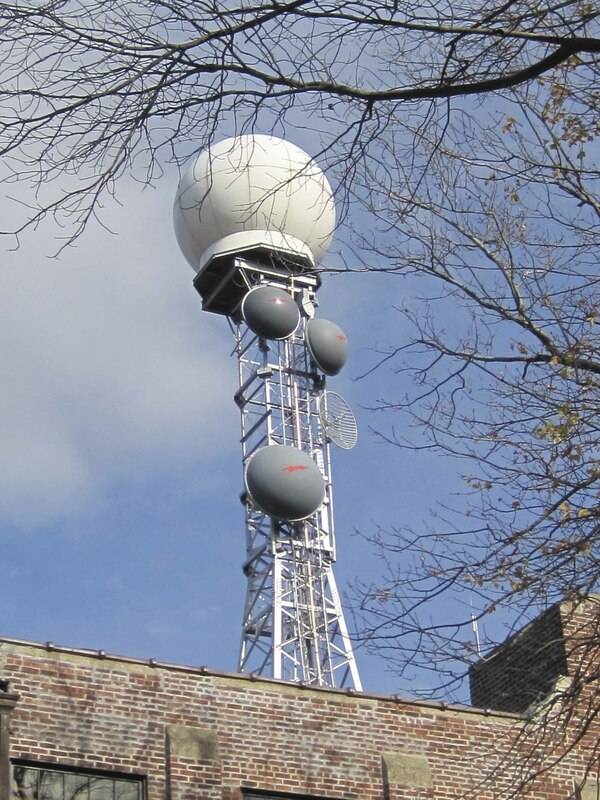 87.9 MHz, while technically part of TV channel 6 (82.0–88.0 MHz), is used by two class-D stations in the United States. Portable radio tuners often tune down to 87.5, so the same equipment can be marketed worldwide. Automobiles are unlikely to go overseas, but usually tune down to 87.7, so that TV channel 6 audio on 87.75 MHz can be received (although at a somewhat lower volume). Originally, the United States FCC devised a bandplan in which stations would be assigned at intervals of 4 channels (800 kHz separation) for any one geographic area. Thus, in one area, stations might be at 88.1, 88.9, 89.7, etc., while in an adjacent area, stations might be at 88.3, 89.1, 89.9, 90.7 etc. 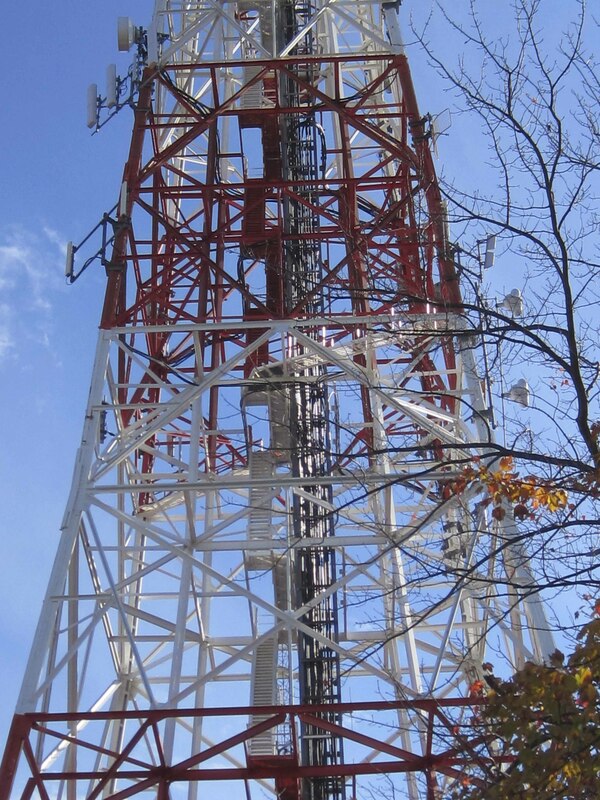 Certain frequencies were designated for Class A only (see FM broadcasting), which had a limit of 3 kW ERP and an antenna height limit for the center of radiation of 300 feet (91.4 m) height above average terrain (HAAT). 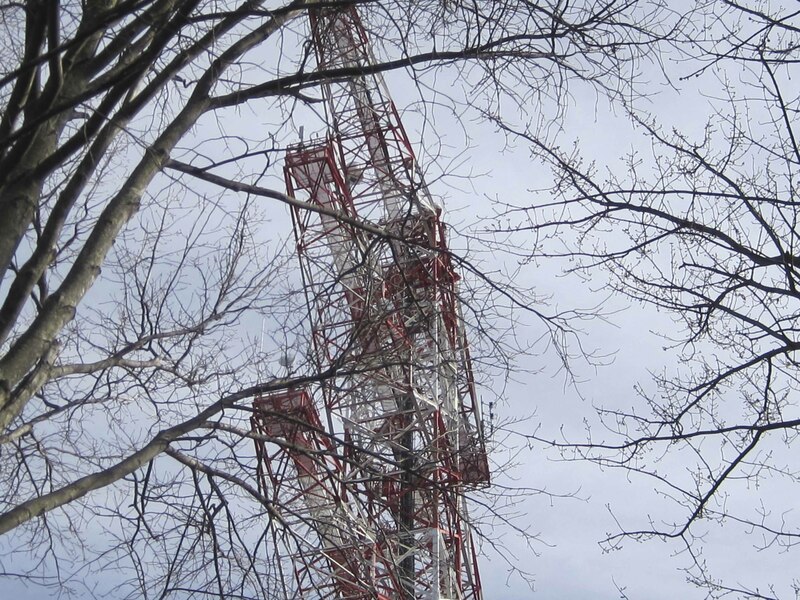 These frequencies were 92.1, 92.7, 93.5, 94.3, 95.3, 95.9, 96.7, 97.7, 98.3, 99.3, 100.1, 100.9, 101.7, 102.3, 103.1, 103.9, 104.9, 105.5, 106.3 and 107.1. On other frequencies, a station could be Class B (50 kW, 500 feet) or Class C (100 kW, 2000 feet), depending on which zone it was in. The odd part is that FM is good at almost any carrier wave (CW) frequency but the designated bandwidth seems to channel FM into that small span. Thank you for such an interesting article on a piece of Americana which made us who we are today.